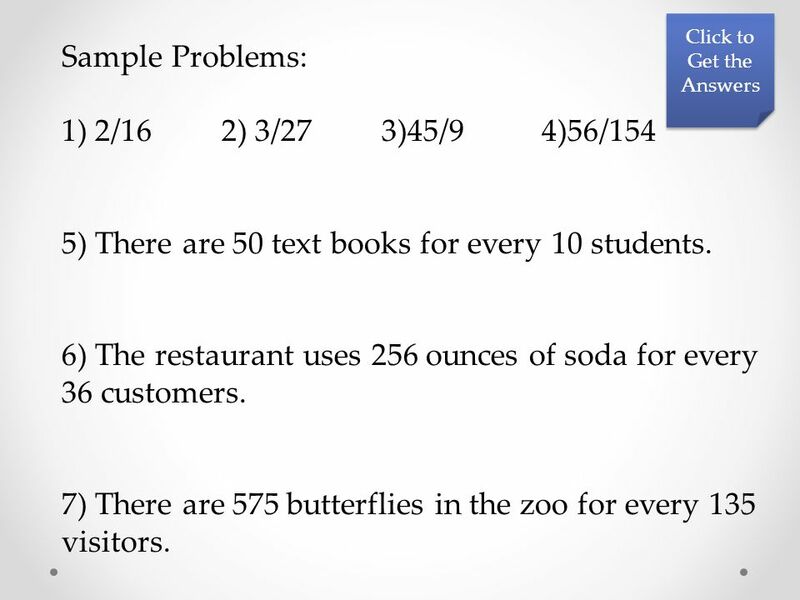 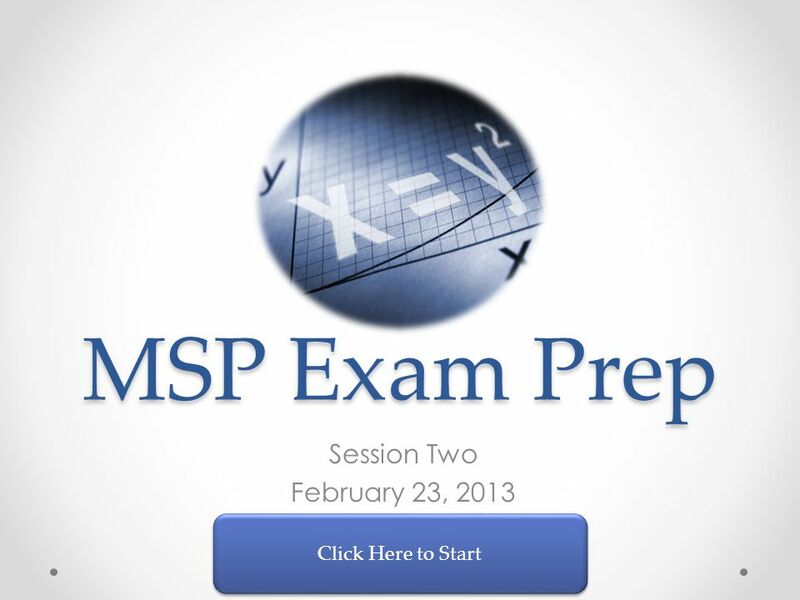 MSP Exam Prep Session Two February 23, 2013 Click Here to Start. 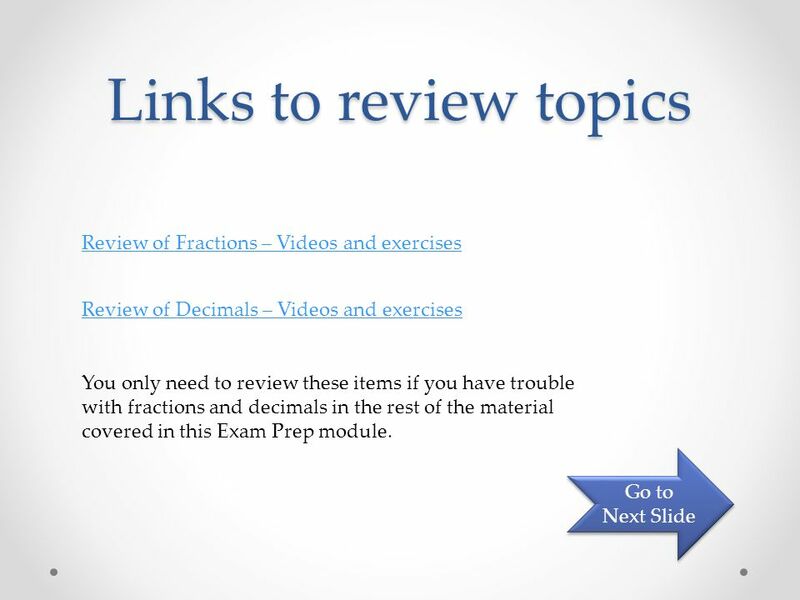 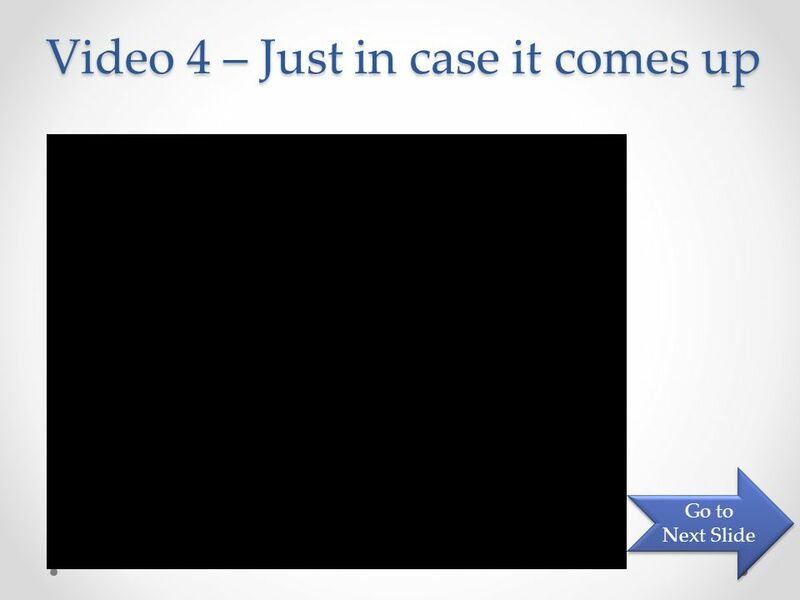 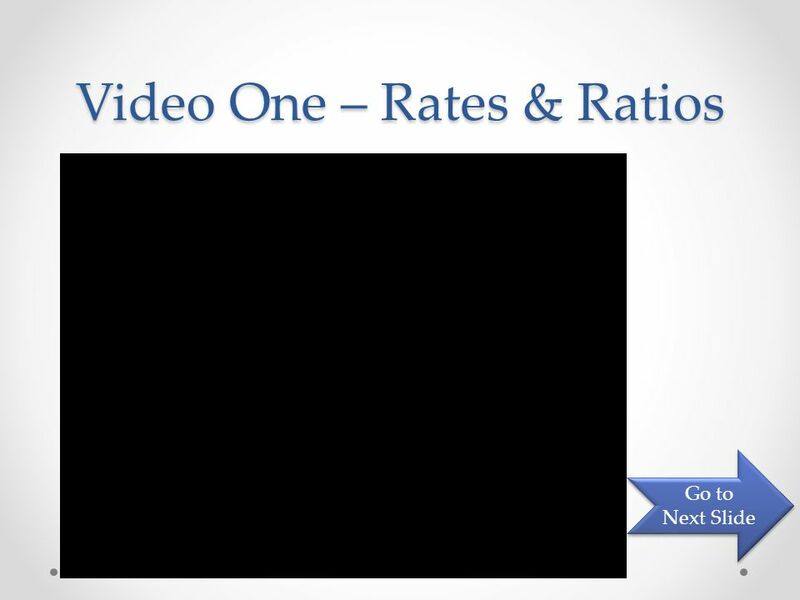 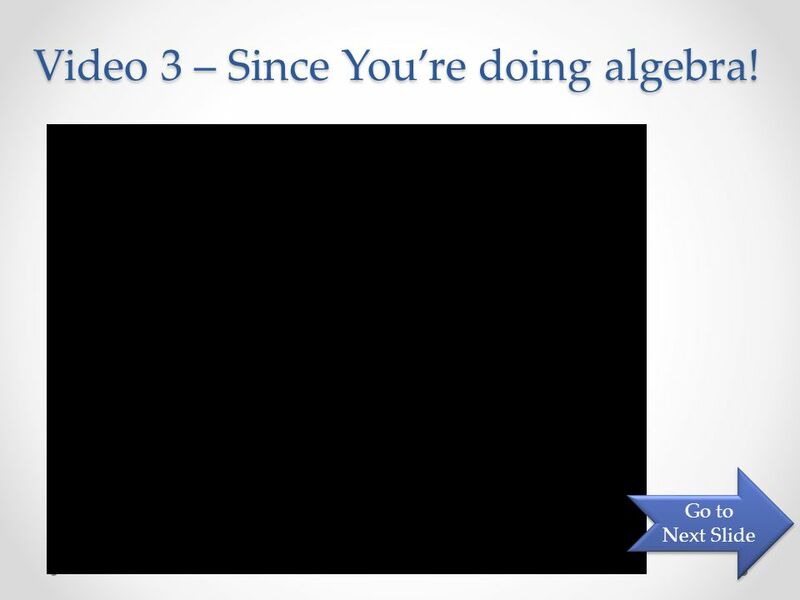 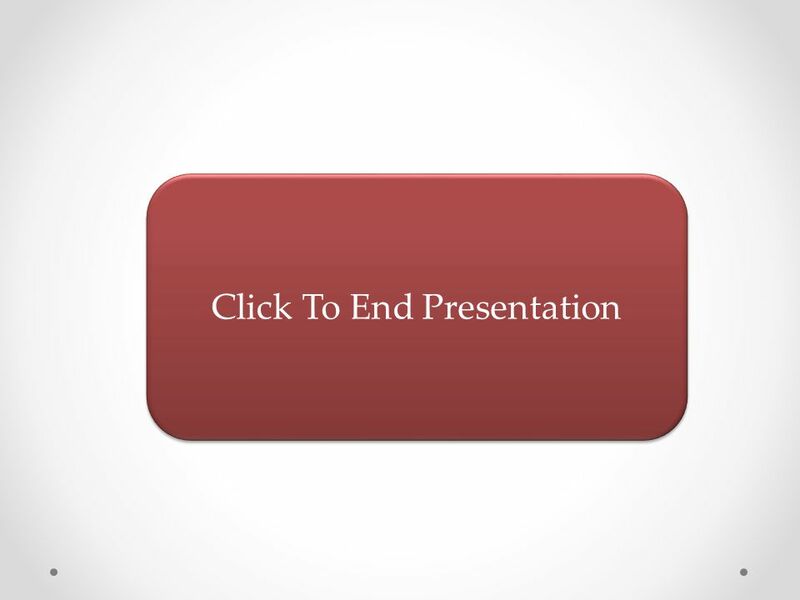 Download ppt "MSP Exam Prep Session Two February 23, 2013 Click Here to Start." 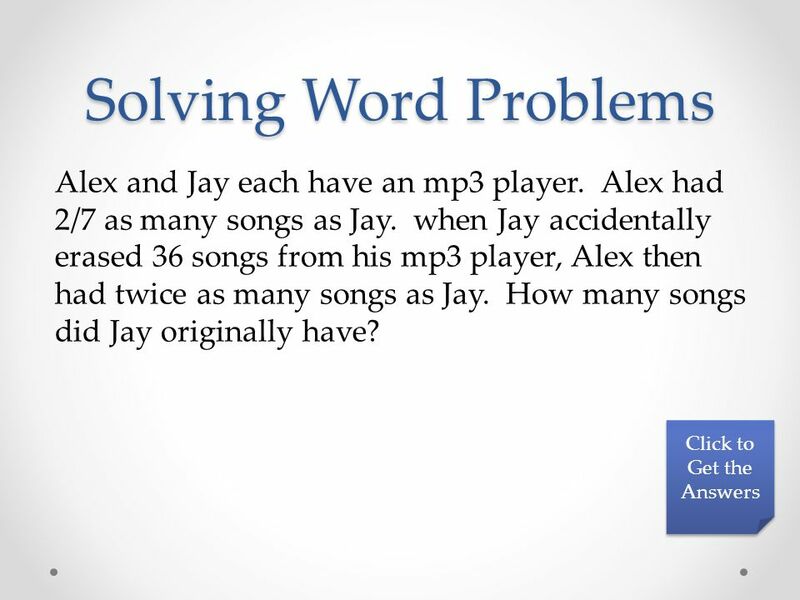 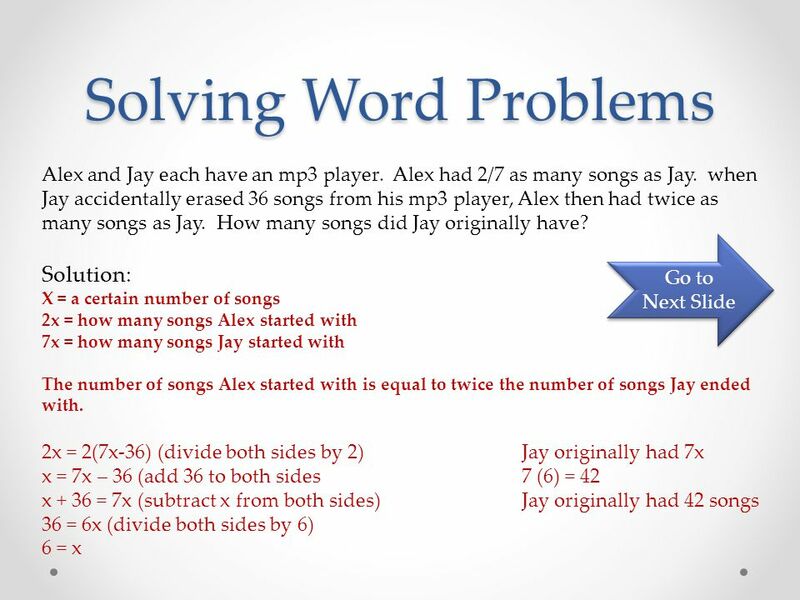 Do Now Solve. 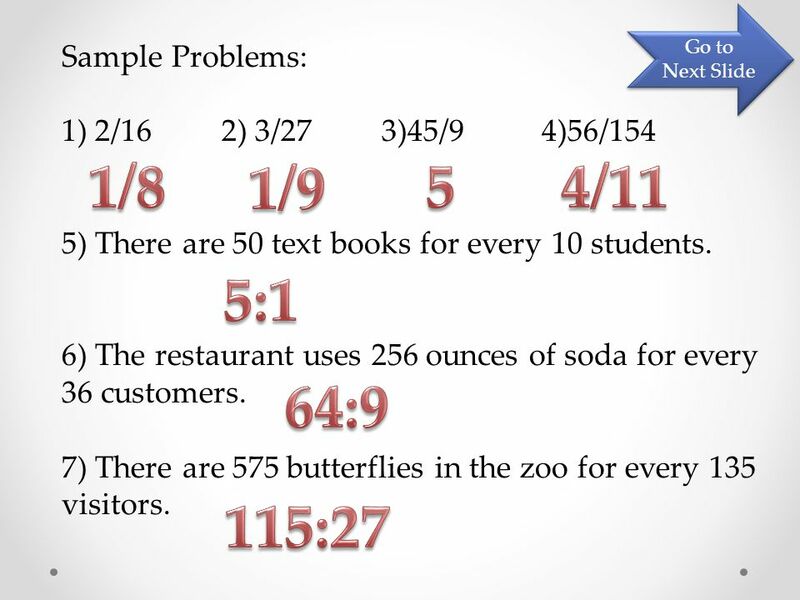 1. x – 17 = y + 11 = = x = x – 9 = 20 x = 49 y = 30 w 5 w = 90 x = 9 x = 29 Hwk: p29 odd, Test this Friday. 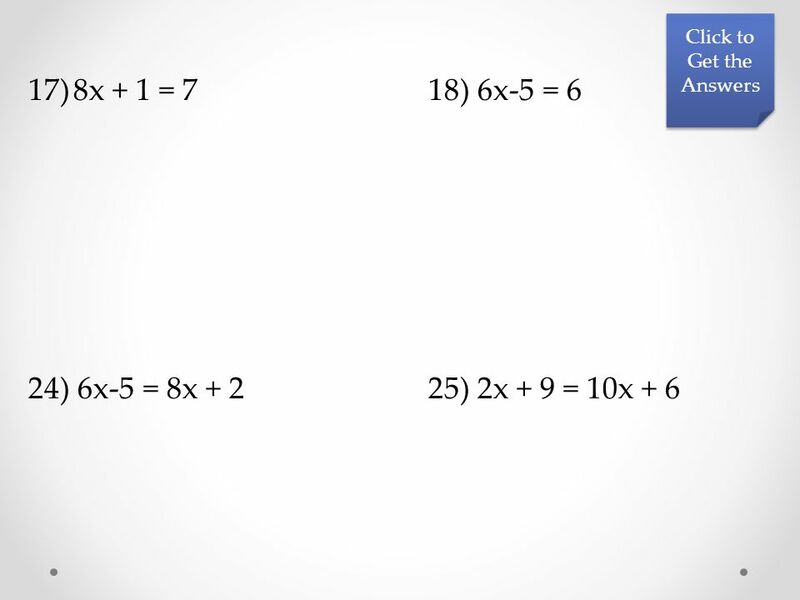 Example 1 Solving Two-Step Equations SOLUTION a. 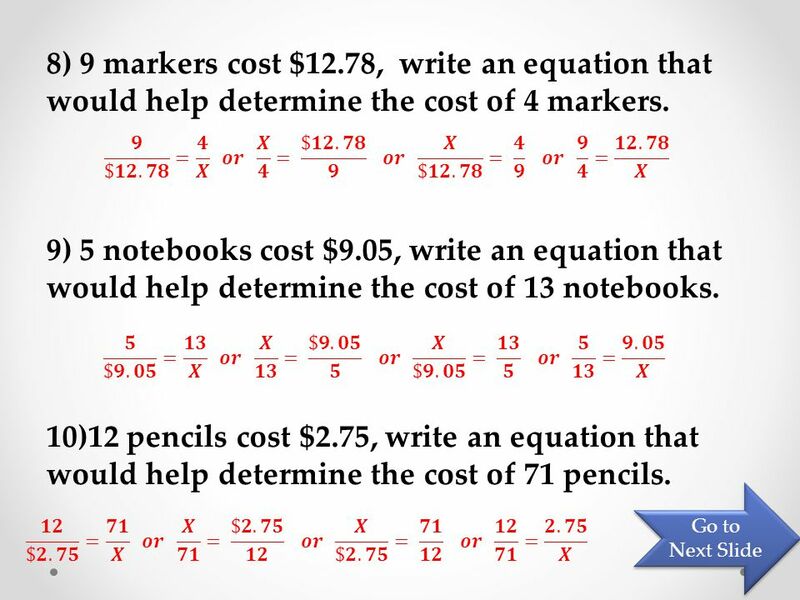 12x2x + 5 = Write original equation. 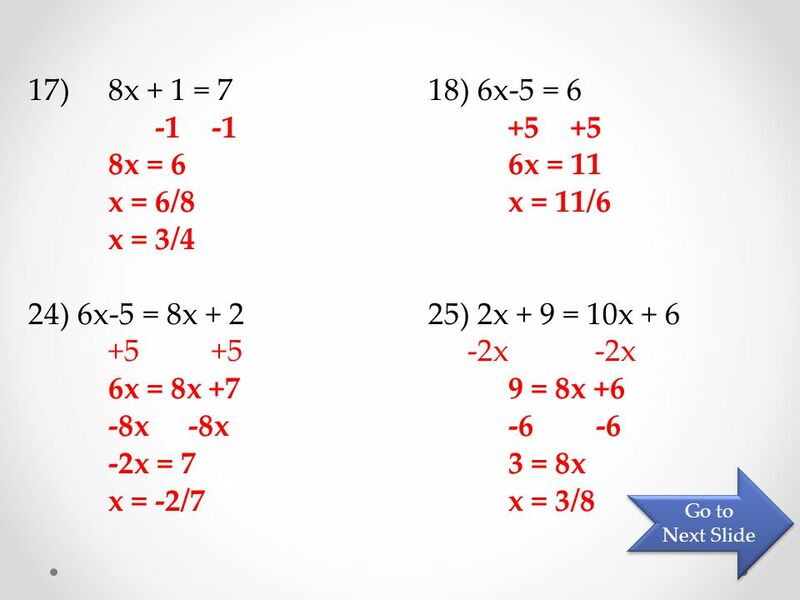 112x2x + – = 15 – Subtract 1 from each side. 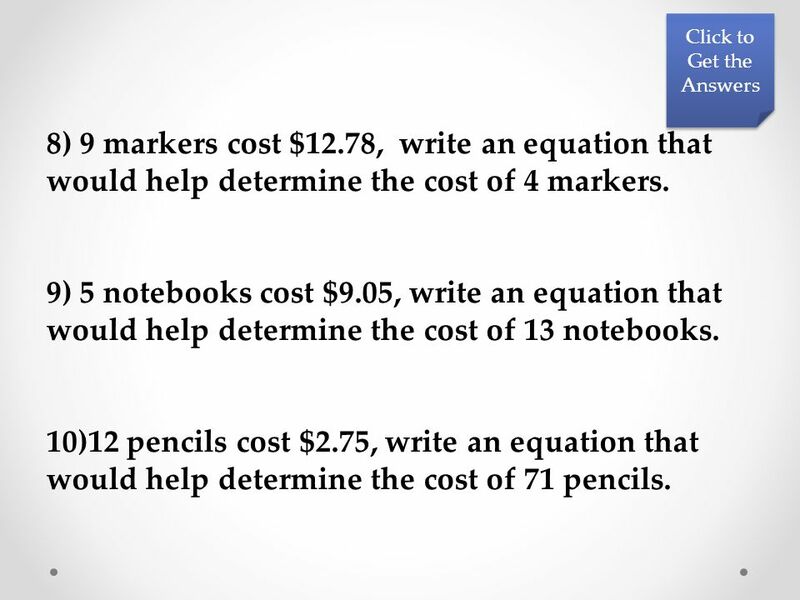 (Subtraction property.